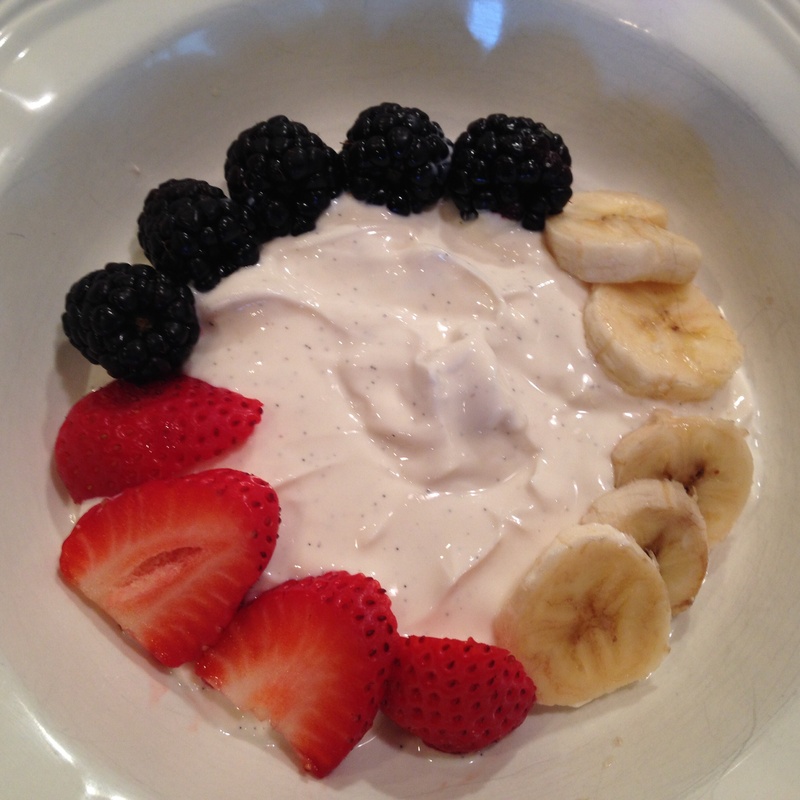 Smári Yogurt – It’s Icelandic – T.W.O. Published on January 20, 2014 January 19, 2014 by T.W.O. As Smári would say, its thykk, organic and Icelandic! What more do you need? T.W.O. discovered this fabulous new yogurt at Whole Foods and gives it two thumbs up. 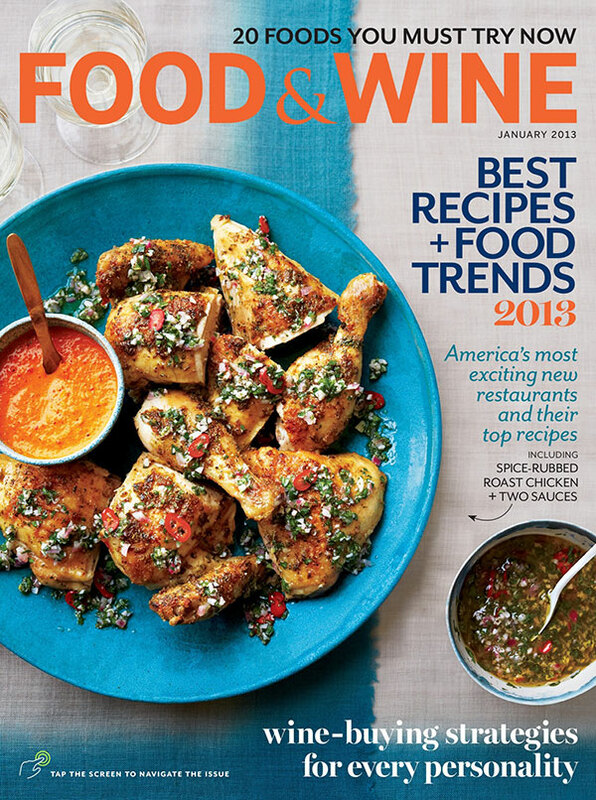 There is no doubt that we are going to incorporate Smári into our weekly grocery shopping trip. 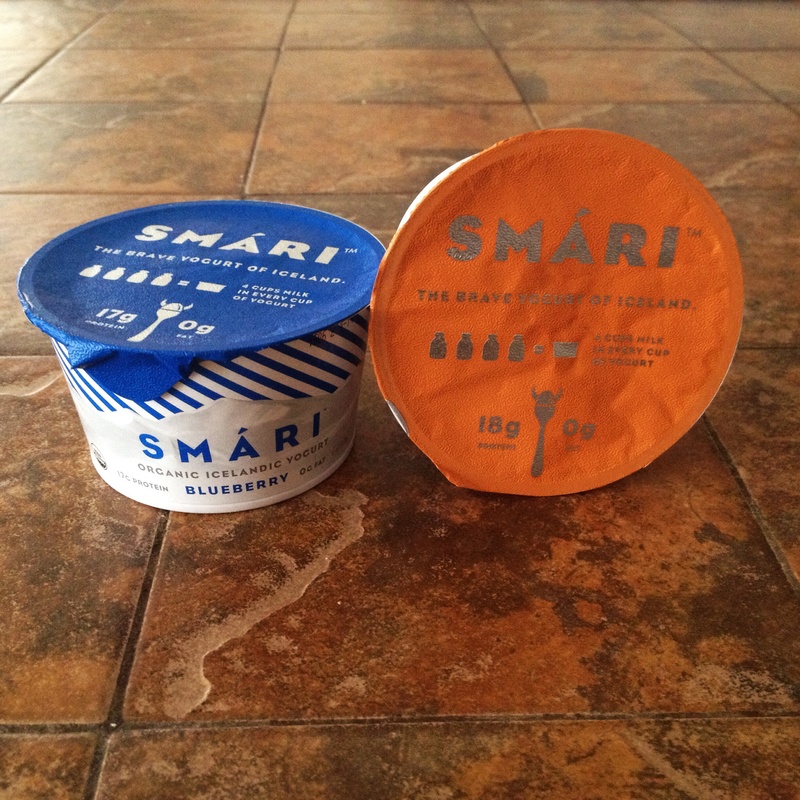 Smári has more protein per serving than any other yogurt in the United States and it doesn’t stop there…its fat free too! 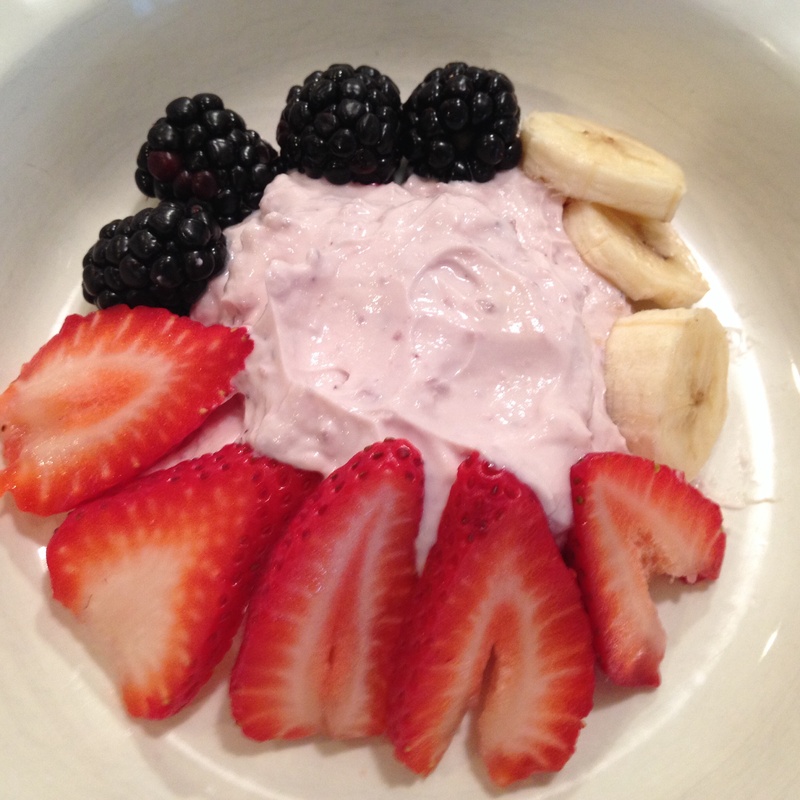 You would never think this delicious, creamy yogurt is actually good for you- it tastes like dessert! In each cup of yogurt, there is four cups of whole milk. Most the water is strained, leaving the yogurt one of the most concentrated yogurts on the market. Oh, and don’t panic…its organic too! Smári comes in 4 flavors – Pure, Strawberry, Vanilla and Blueberry. T.W.O.’s favorite flavors are vanilla and blueberry. 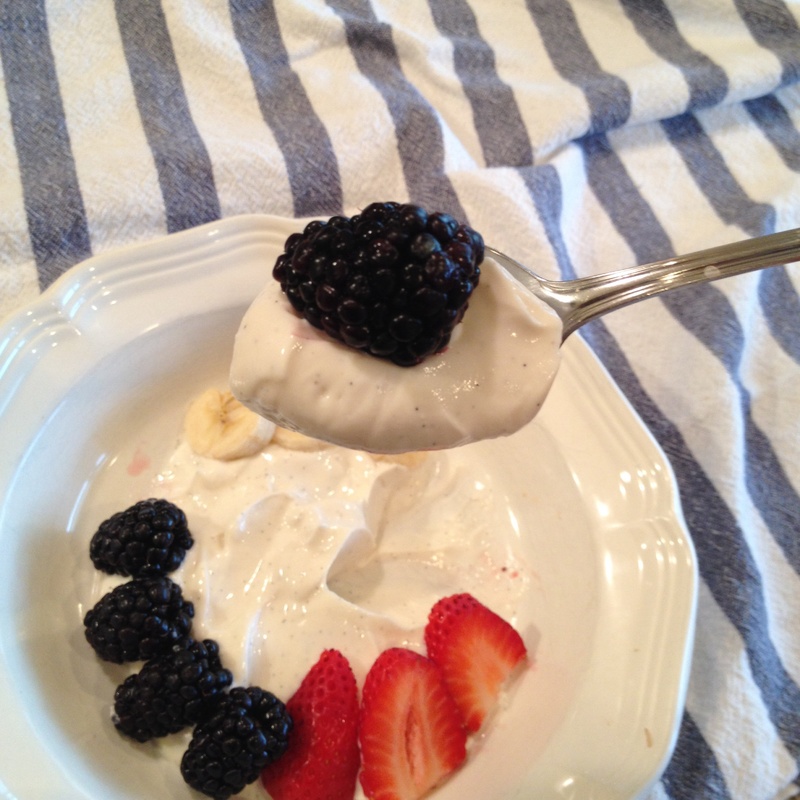 They both have this ‘thykk’ texture, with just the right amount of fruit and flavor that will make you want even more! 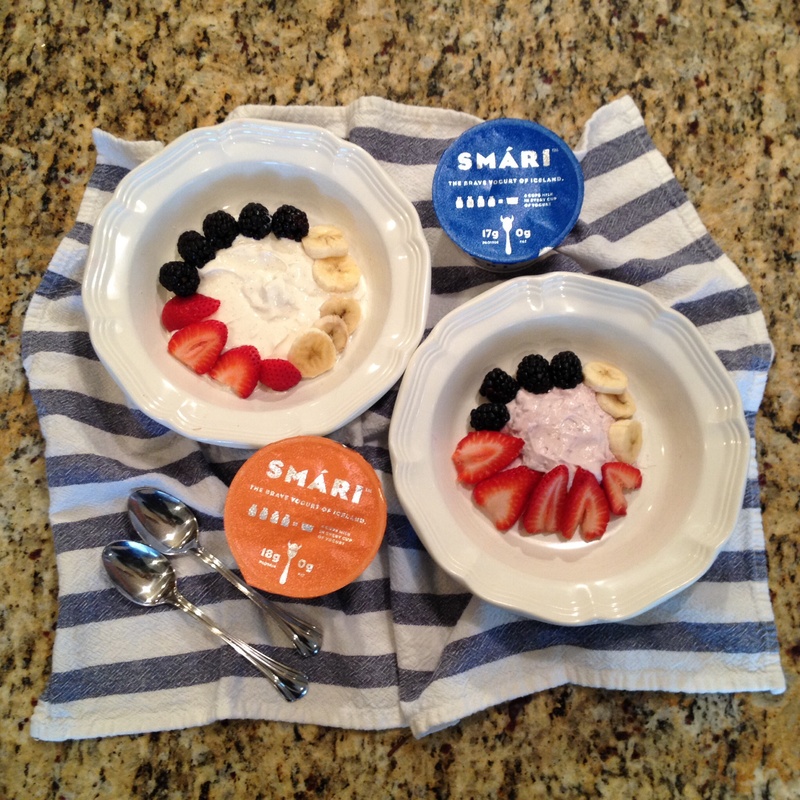 Smári yogurt makes for the perfect breakfast, snack or even dessert. What flavors do you like?